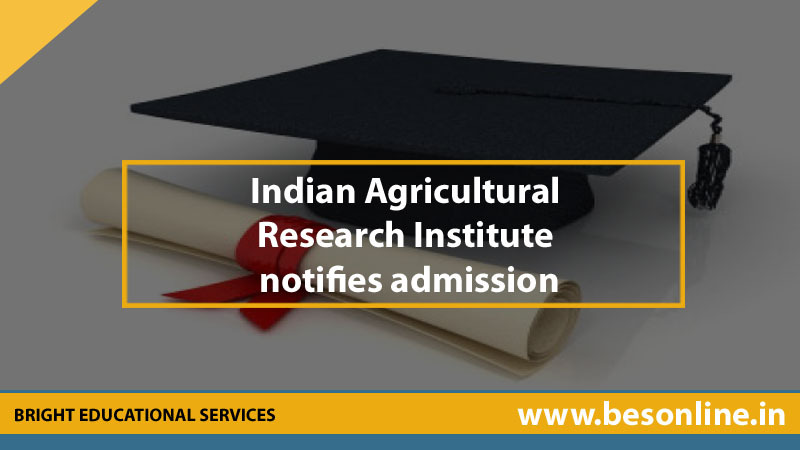 The Indian Agricultural Research Institute (IARI) New Delhi has invited applications for admission to Doctor of Philosophy (PhD) programme offered in various disciplines for the commencing 2016 session. Eligible and interested candidates should apply latest by March 7. B.Tech prgramme: Candidates should have passed class 12 from a recognised university or institute. M.Tech programme: Candidates should have acquired a Bachelor’s degree in Technology(B.Tech) or Bachelor’s of Engineering (B.E) from a recognised university or institute. The candidates will be selected on the basis of their performance in the entrance exam, interview and academic performance. Eligible and interested candidates should apply through the official website, the link for which is http://www.iari.res.in/. The general/OBC and SC/ST/PC candidates can make the payment of Rs 1,000 and Rs 500 respectively, for the registration procedure.